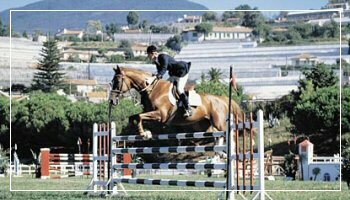 During the days of October 7th, 8th and 9th at the Solaro Equestrian Field of Sanremo the CSI Derby dei Fiori (Flower Derby) will take place, which is an obstacle jumping competition. From October 14th to the 19th the Sanremo Casino will host the Poker Festival, while from October 21st to the 27th the European Poker Tour will take place. On November 19th and 20th the Palafiori of Sanremo will host the greatly expected first edition of the Wedding Fair, an exposition for all Ligurian, Piedmontese and French brides and grooms.